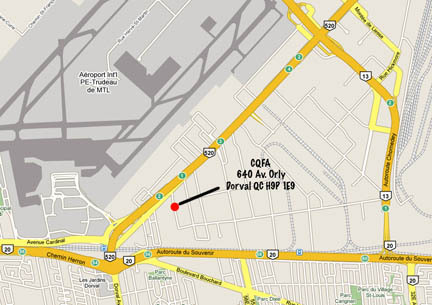 We are located in the vicinity of Trudeau International Airport, an easy 25-minute walk from the terminal, and just a few steps from the Comfort Inn Hotel, corner Michel-Jasmin and Orly Avenue. Click here to see a complete Google Maps . 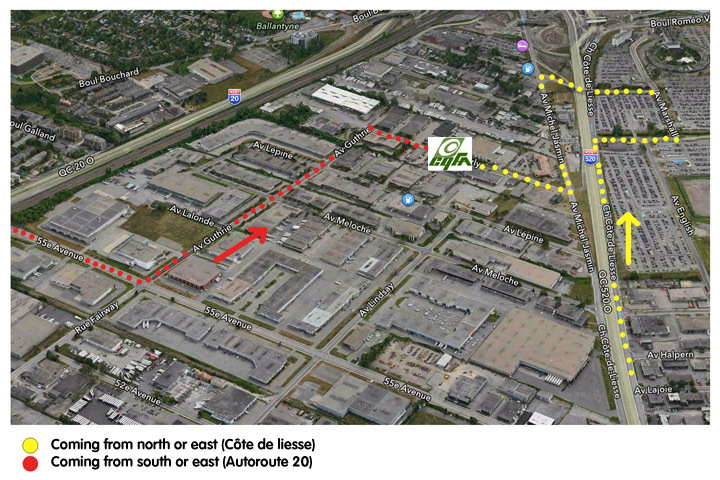 Please note that our installations in St-Hubert were moved to Dorval in 2008. 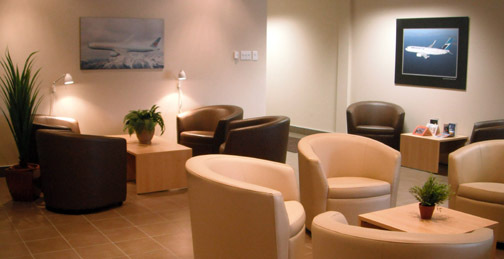 Mention Rate Code LCQFA, which includes free continental breakfast Comfort Sunshine, free high speed wireless Internet access, and free shuttle to and from CYUL airport. Restaurants at walking distance : (The Focaccio), open from 11AM until 9PM. Lafleur (hot-dogs, etc, 24/24) You may need a car/taxi to and from numerous other restaurants within 3 km. Mention Rate Code XCQFA, which includes free continental breakfast Comfort Sunshine, free high speed wireless Internet access and short-term parking. Rates : Several options according to the desired room. 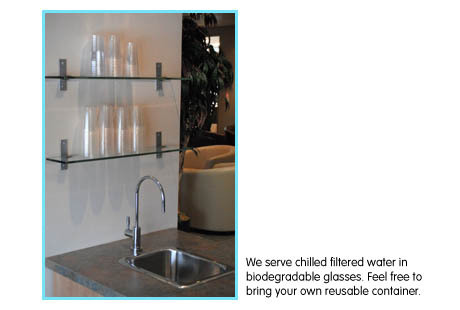 Mention you are with the CQFA.